Her Majesty, broccoli, protects against cancer, regulates blood pressure, strengthens the immune system and does miracles for pregnant women because of its high content of folic acid. Eating broccoli on a regular basis may also help prevent cancer as well as treat cancer. If you are dealing with cancer or are implementing a cancer-free lifestyle balancing your meals is top priority. 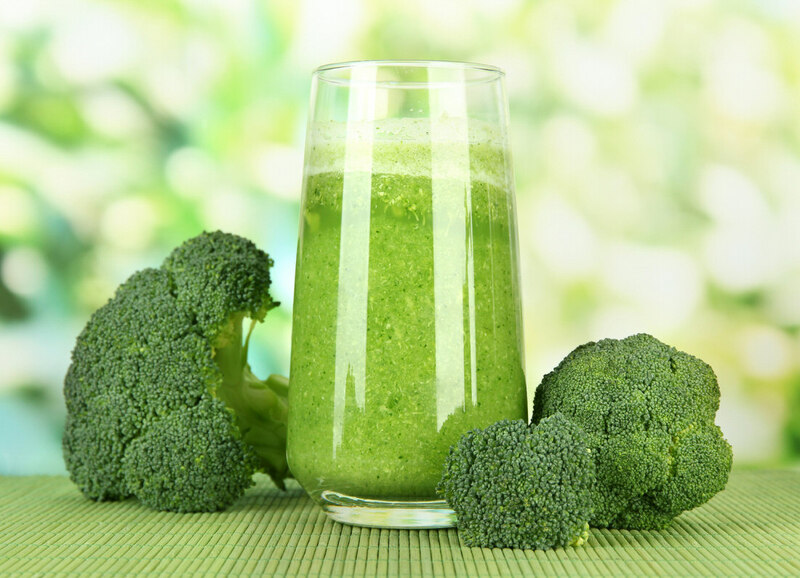 Children do not really fancy broccoli, but if you combine it with some apples, honey and lemon in a delicious smoothie, you have the perfect combination. Wash both broccoli and apple well. Peel the apple and cut it into small chunks. Do the same with the broccoli. 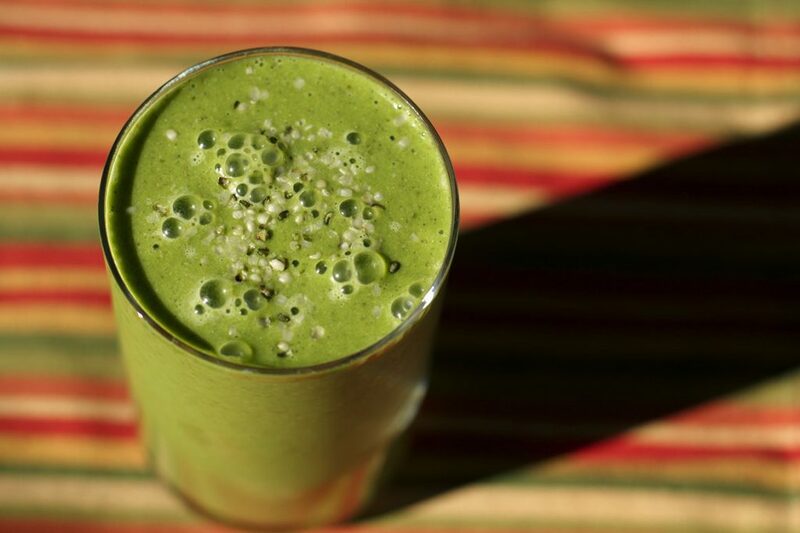 Add the pieces to your blender, then add the liquids. Blend well. Serve the juice in a highball glass, add some honey using a wooden tablespoon, and enjoy!